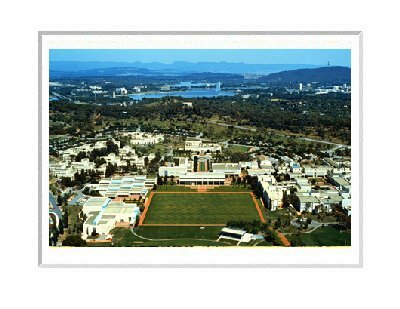 Dr Lawrie Brown is a Visiting Senior Lecturer with the School of Engineering and Information Technology in UNSW Canberra @ the Australian Defence Force Academy in Canberra, Australia (pictured). He retired in late 2016. His research interests include cryptography, communications and computer systems security, safe mobile code execution, and trust issues in eCommerce. You can see his research papers, and some seminars he has given. He was awarded his PhD in 1991 in the field of cryptography, for a PhD thesis which analysed the DES encryption algorithm and then presented the design of the LOKI private-key block cipher. He then developed the AES candidate LOKI97 block cipher. Subsequently, his research changed focus to the Safe Erlang mobile code system, started during his 1997 and 2002 sabbaticals, and continued during some subsequent summer visits to the Monash Uni Peninsula School of IT. He spent some time looking at several aspects of trust issues in eCommerce with some of his PhD students. His current research interests concern the use of Proxy Certificates for Client Authentication, which he started during his 2010 sabbatical to the the Dept of Telematics at NTNU (Norwegian University of Science and Technology) in Trondheim, Norway, as a NordSecMob scholar with support from the European Commission under the Erasmus Mundus program. He also supervises postgraduate research students working on various aspects of security. He has lectured postgraduate courses in: Computer Security and Cryptography; and undergraduate courses in: Computing Technology, Data Structures & Representation, Programming Fundamentals and Cryptography. He was also a CCNA instructor with the Cisco Regional Networking Academy in Canberra. 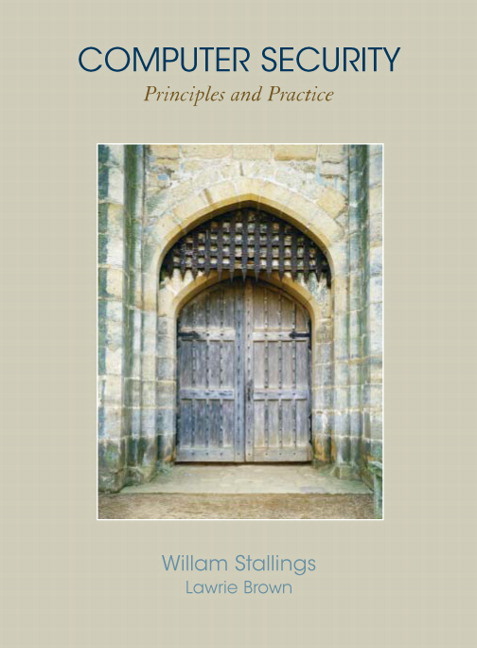 He is the co-author of a text on Computer Security with William Stallings, originally published by Prentice-Hall in August 2007, and now out in its 4th edition in 2017.